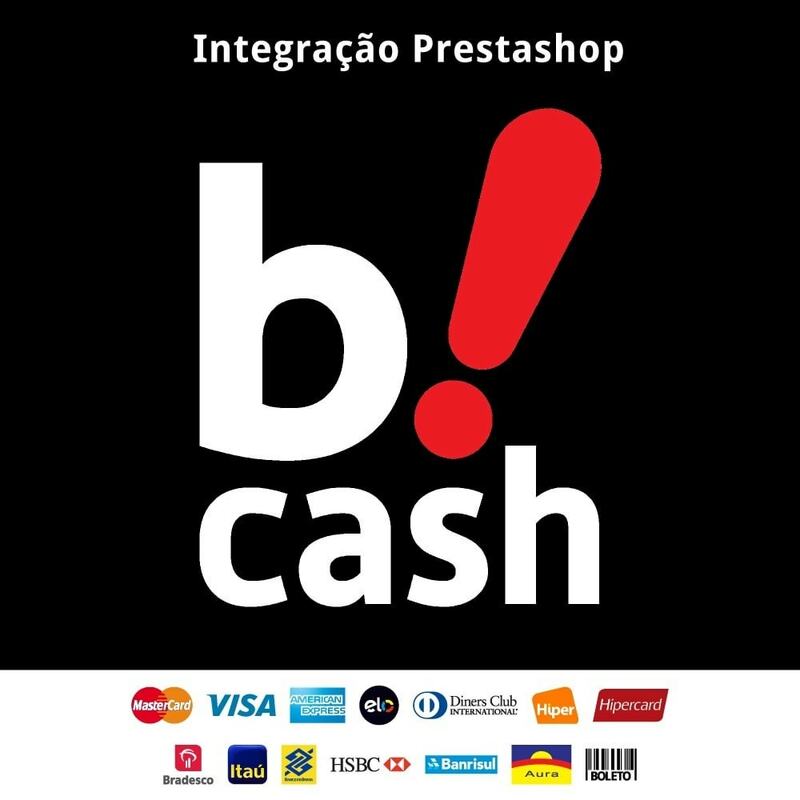 Have an up-to-date online store with the module “Bcash integrated”. Offer more payment options with PayU technology at one of the lowest taxes and with more than 7 million active buyers. All features compatible with the last versions of PS. Integration with Bcash, the PayU security and a wide range of payments for the last version of Prestshop. Monthly Instalments – With Bcash you can offer yout client to pay off in up to 12 and 24 (with Aura) months with credit card. Checkout inside the website – Your client won’t be redirected outside your online Prestashop store. 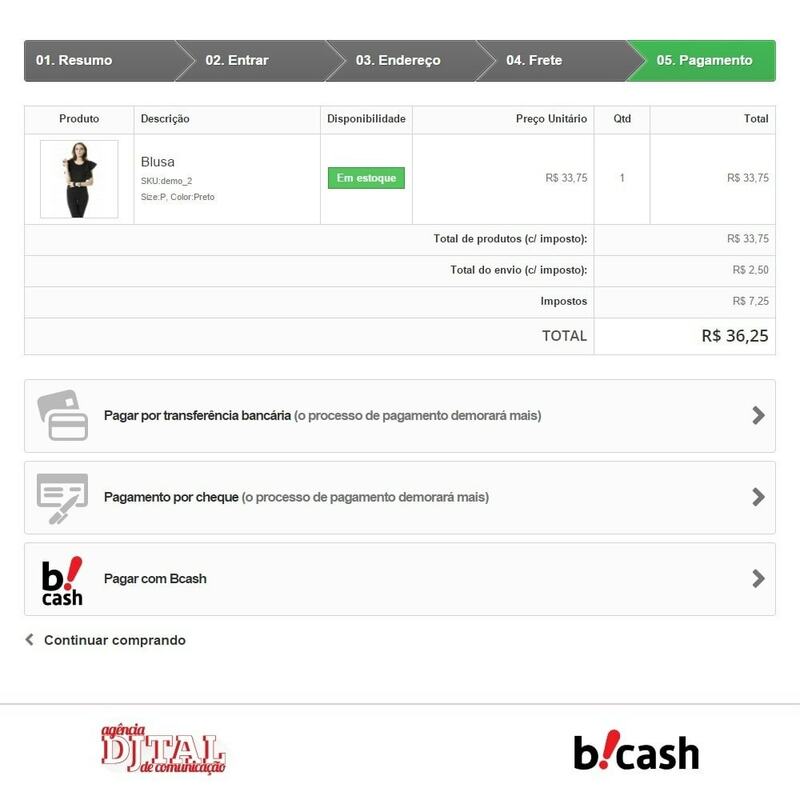 Payment using the Bcash wallet – Millions of buyers use this solution to do their online shopping. 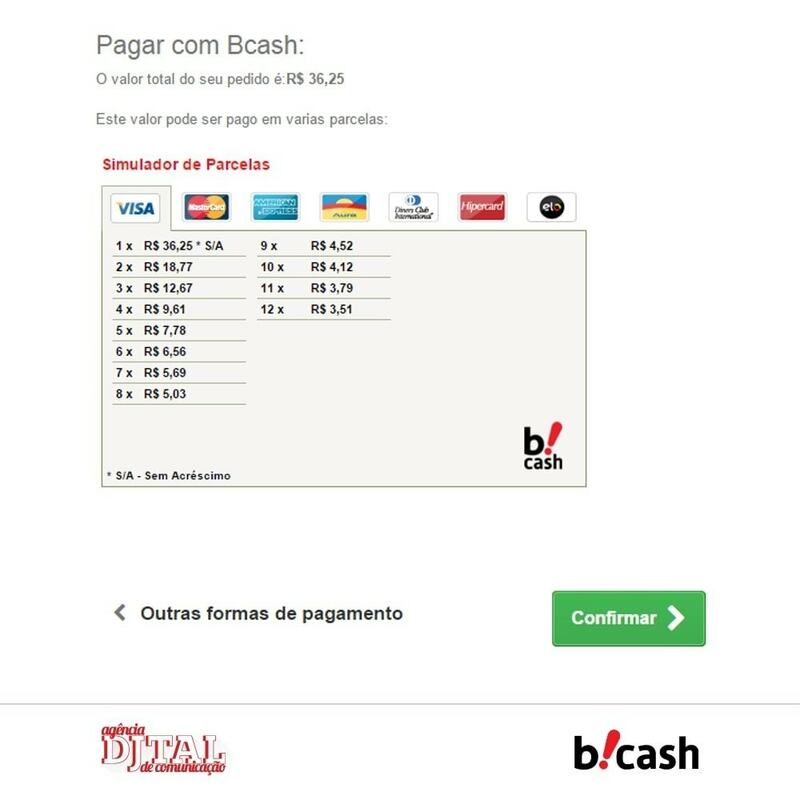 Antifraud tool Fcontrol – Brazilian security system that comes with Bcash. Low cost – Use a solution with one of the lowest taxes in the market. Payment in 12 monthly installments - Visa, MasterCard, American Express, Elo, Diners Club, Hipercard and Hiper. Payment in 24 monthly installments - Aura credit card. Bank compatibility - Banco do Brasil, Bradesco, Itaú, HSBC e Banrisul. 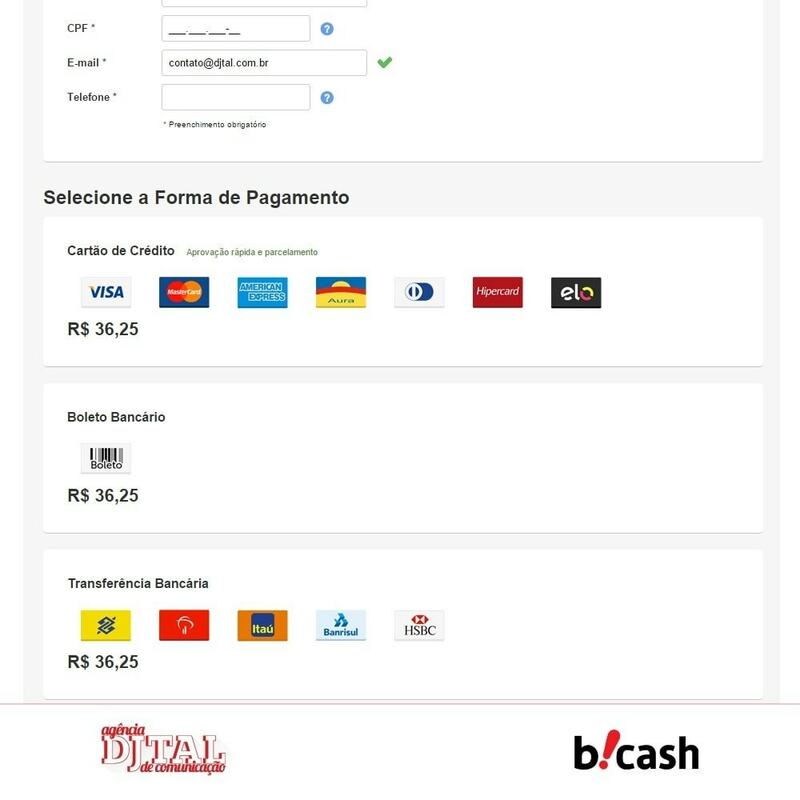 Boleto – Brazil number one payment method. 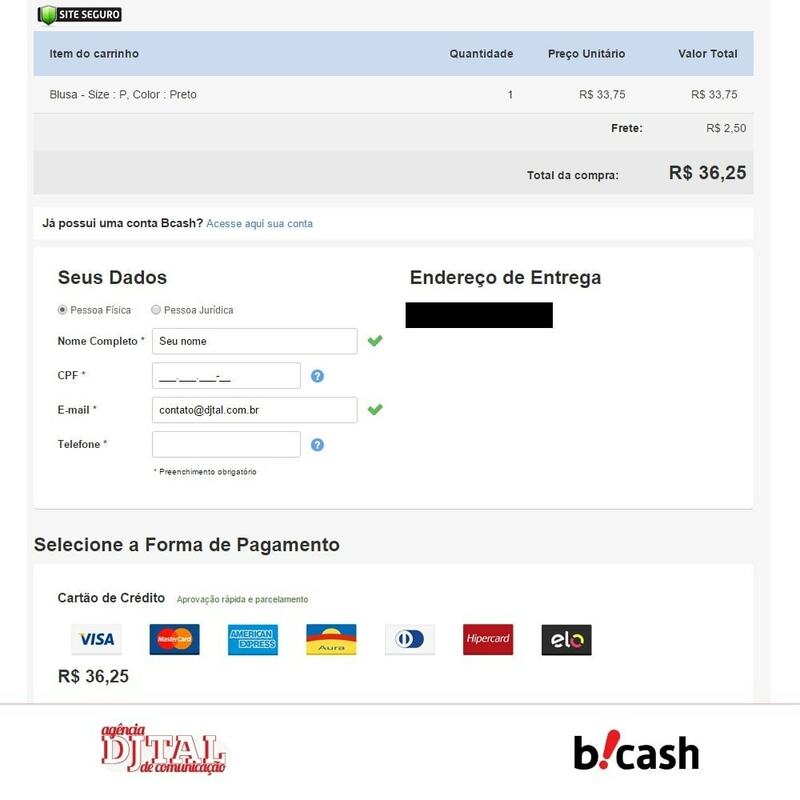 Fcontrol – Enjoy a Brazilian antifraud tool that evaluates risk and prevents chargeback. Making payment easy is just the way e-commerce work better. You want to get as many customers as possible and they just come from all over payment wise and you should be ready. 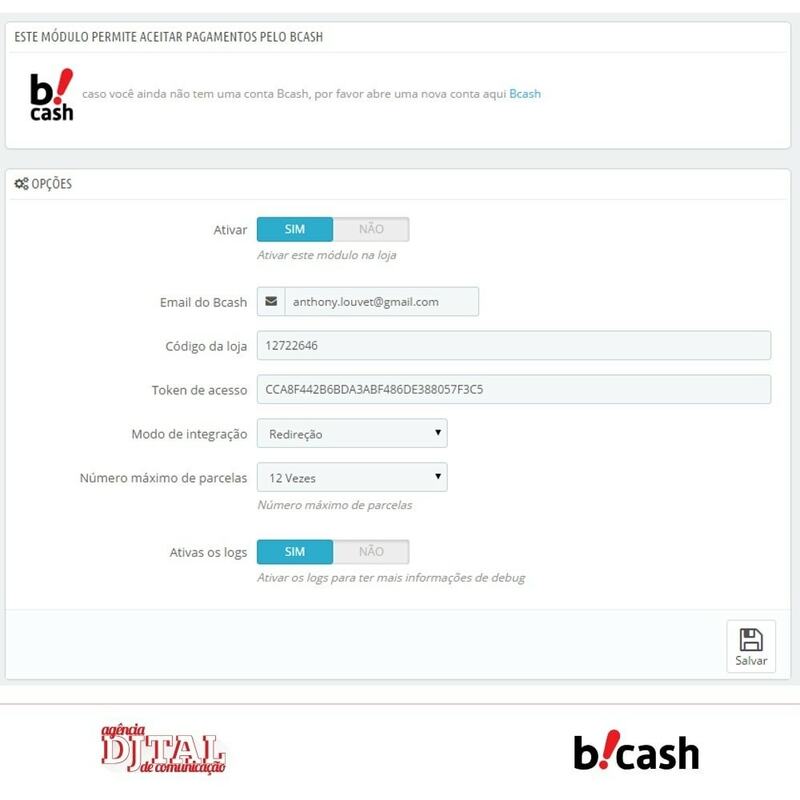 Access to the Bcash wallet – Millions of accounts of Bcash buyers use the solution for their online shopping. Bcash buyer advantages – The visitor with an account in this system will want to enjoy the privacy and security granted by the solution. Default Prestashop module installation. A Bcash account is needed.